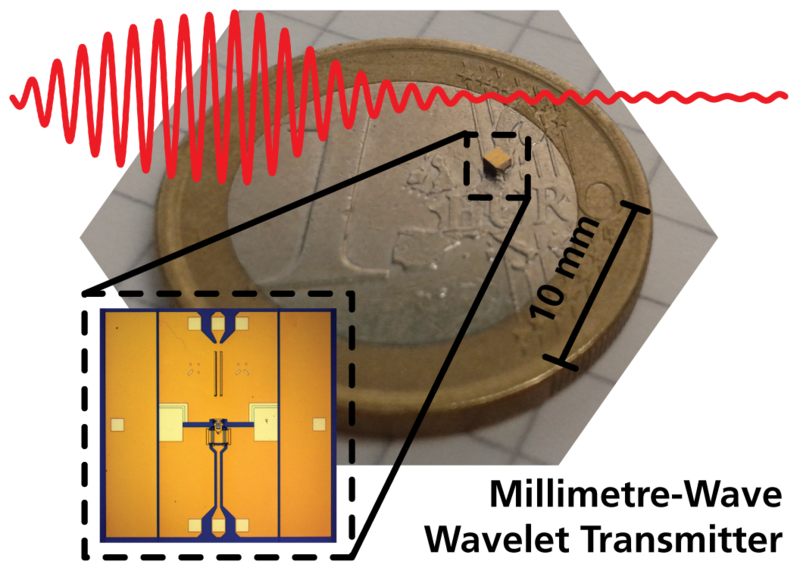 EIT perform state-of-the-art research within several mm-wave areas. The main reasons to start exploiting these frequency bands for consumer purposes is the fact that we are falling short of spectrum in the "normal" bands up to around 5 GHz. Mm-wave or EHF (Extremely High Frequencies), as designated by ITU, concerns the spectrum of 30 to 300 GHz with wavelengths between 1 to 10 millimeters. The positive side of the short range properties is the potential of reusing them in cellular systems with small cells.